We are looking for candidates who have a strong work ethic and are self-motivated. 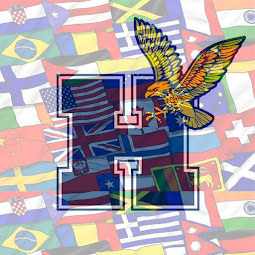 An International Student Ambassador is a very important piece of the Humber International Team. You will work individually and in a team setting to engage the International student community. · Experience with social media, writing/blogging, photography, videography, graphic design, event planning/execution and/or marketing and community outreach are considered assets for this role. By Friday October 5th, 2018 at 8:00am.